Preventive care helps countless dental patients avoid dental disease, tooth loss, and costly future treatments. Most preventive measures, like professional dental cleanings and cavity detection, allow your dentist to spot and resolve minor issues before they become major ones. Learn more about the importance of preventive care in dentistry from a family dentist at Cornerstone Dental Group in Cincinnati, OH. 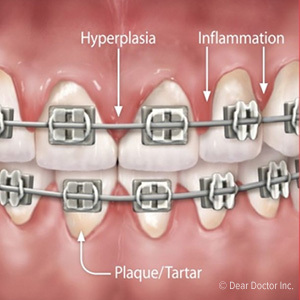 What Is Preventive Care in Dentistry? Any course of treatment that is aimed at avoiding dental or gum disease or reversing the beginning of an oral problem is preventive dentistry. It’s unfortunate that many dental patients allow their dental anxieties to stop them from getting much-needed help before more aggressive issues have a chance to develop. Some preventive steps only take minutes for your dentist to perform. 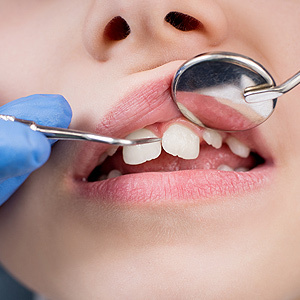 Dental statistics published by The National Health and Nutrition Examination Survey found that roughly 23 percent of children and 26 percent of adults have untreated cavities and dental decay. 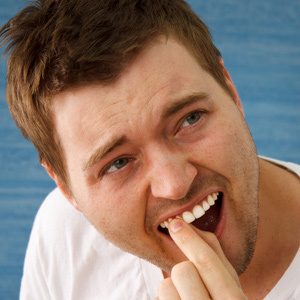 Over ninety percent of Americans have had at least one cavity in their lives. One of the biggest threats to a healthy smile is eating sugary and acidic foods without brushing regularly, but the other is avoiding the dentist—especially when there’s tooth pain. Preventive treatments like dental sealants for children, crowns, and regular screenings can protect the smile for many years into the future. Make sure you’re using a fluoride toothpaste that also fights gingivitis, and brush until your teeth are free from dental film. Discipline yourself to commit to daily flossing—preferably between meals. Examine your diet to see if you’re getting enough nutrients that are good for your teeth and gums, like calcium and vitamin D. Probiotics are also good for gum health. By making regular visits to your family dentist a new part of your routine, you can improve your dental health and eliminate the need for advanced, invasive procedures. Call (513) 631-8920 today to schedule an appointment with Dr. Ron Solomon or Dr. Angela Burleson-Ott at Cornerstone Dental Group in Cincinnati, OH.